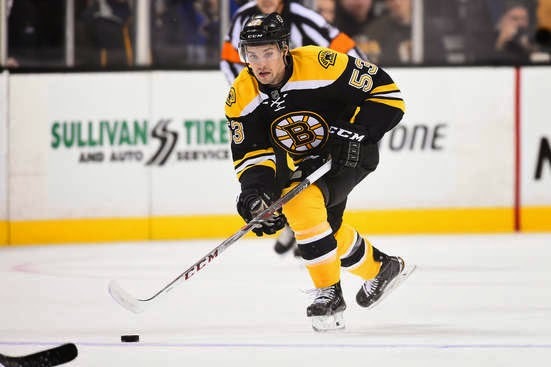 The Bruins have announced that they’ve recalled forward Seth Griffith from Providence after being sent down Monday afternoon..
Griffith made his NHL debut against the Colorado Avalanche on October 13. In 18 games, Griffith has tallied five goals and two assists. He is in a three-way tie for leading goal scorer.